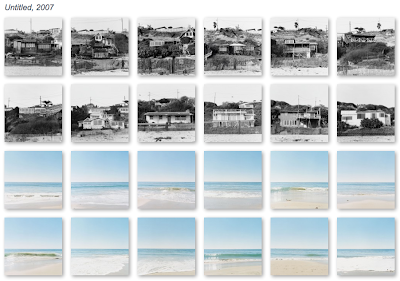 My friend Yoko Kanayama is an amazing artist and photographer. 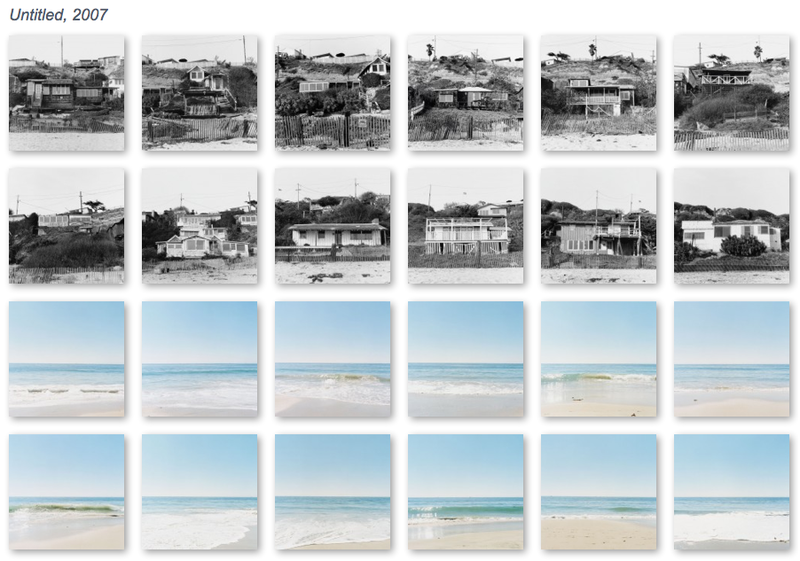 Untitled consists of twelve 14" x 11" Gelatin silver prints of abandoned beach houses and twelve corresponding Chromogenic prints of ocean waves later taken in front of each of those houses. 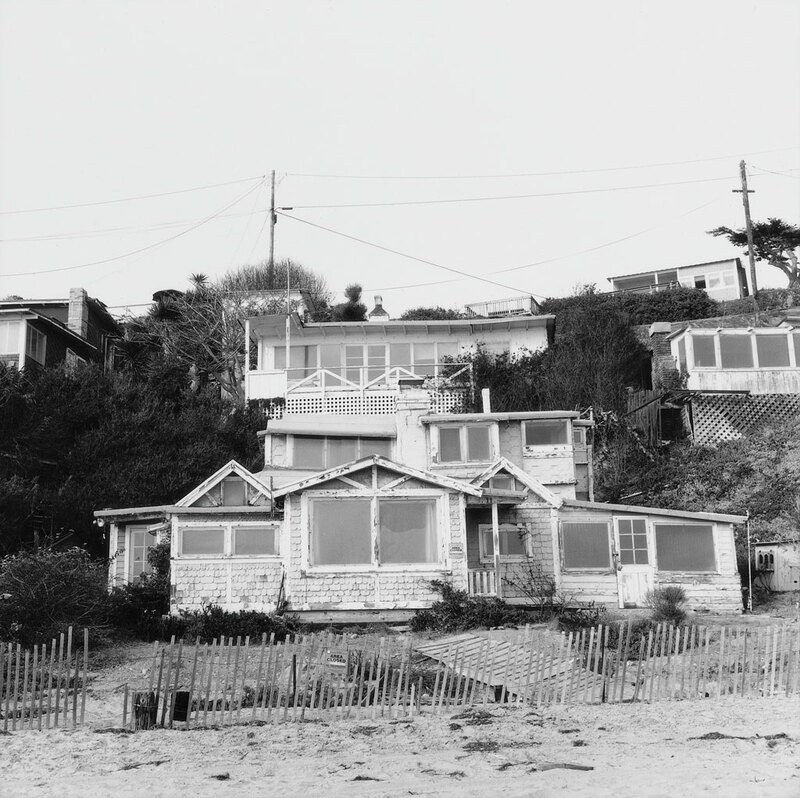 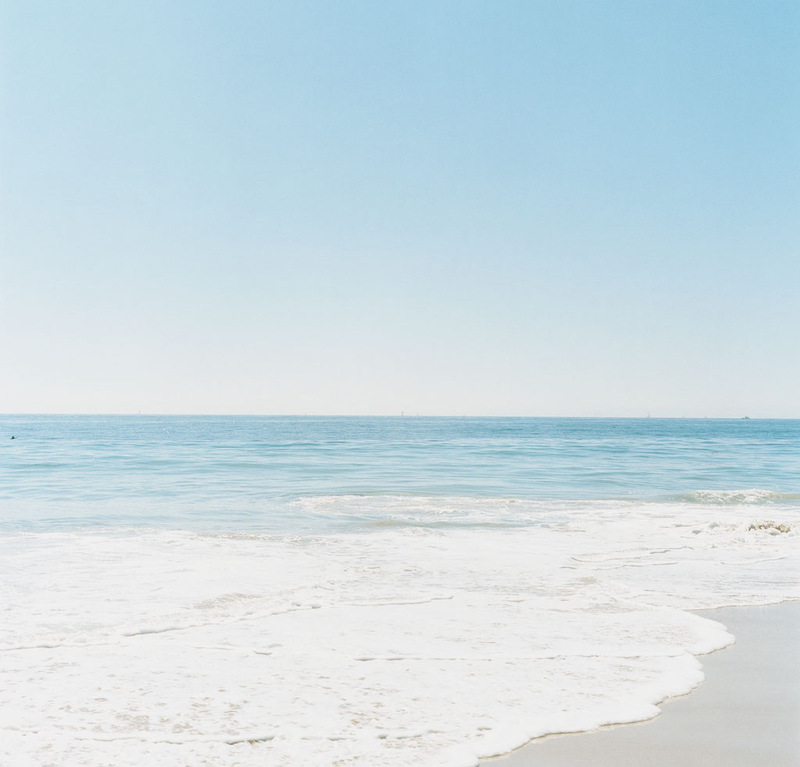 The photographs were taken at Crystal Cove State Park located between the towns of New Port Beach and Laguna Beach in Southern California. 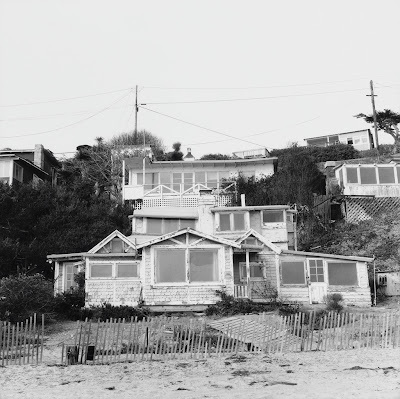 These beach houses not only embody different architectural styles of the 1930's and 40's but also symbolize precious memories of bygone summer vacations for those who once stayed in them.